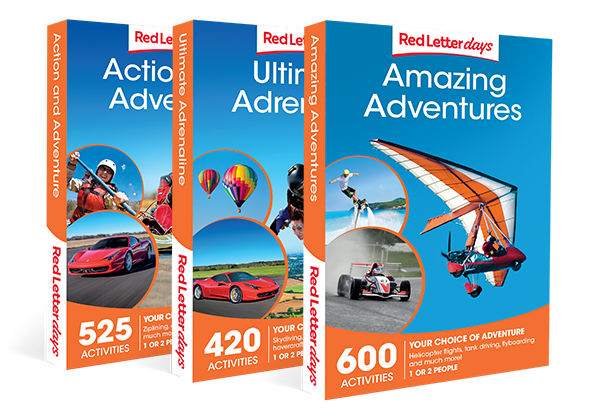 Life begins beyond the comfort zone, so broaden horizons and think outside the box with an epic adventure day out from Red Letter Days. 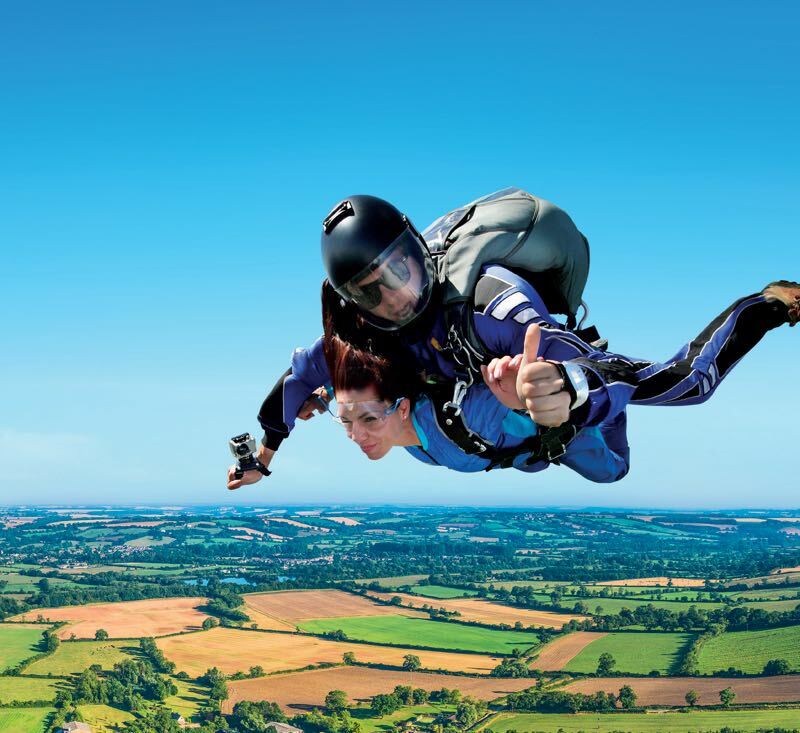 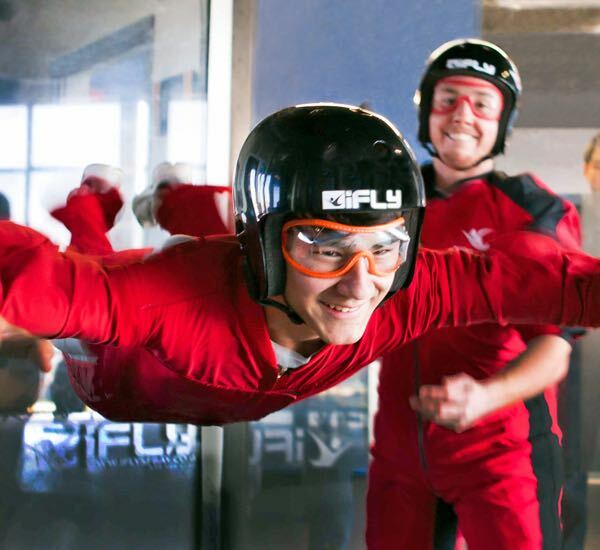 Freefall through the clouds on a white-knuckle sky dive, soar across testing zip lines at blistering speeds at Zip World, or climb aboard a top of the range Segway for an experience to remember. 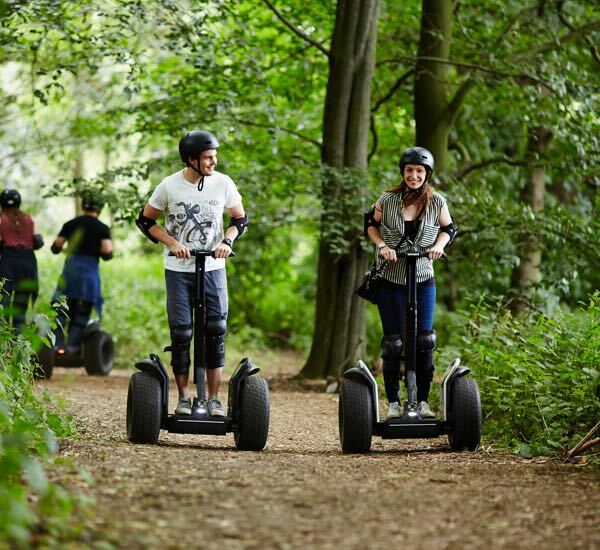 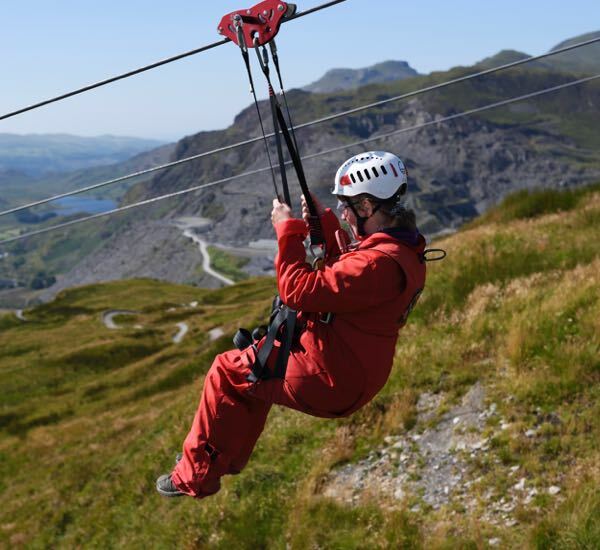 With locations UK wide, there’s an electrifying adventure around every corner for the whole family and all types of thrill-seekers. 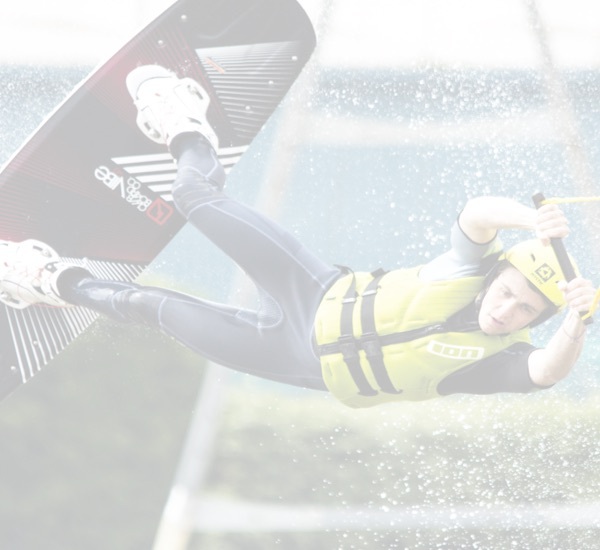 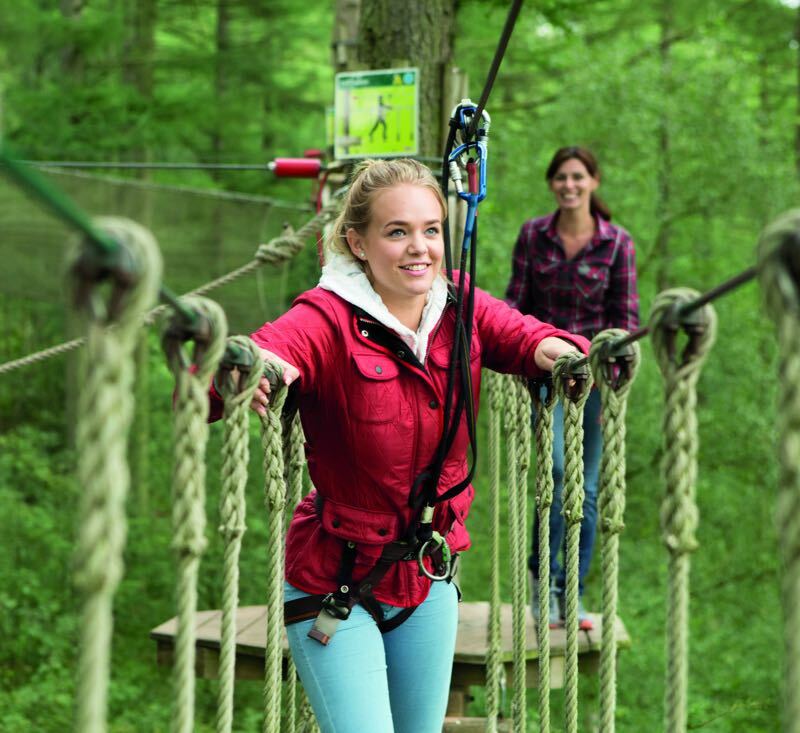 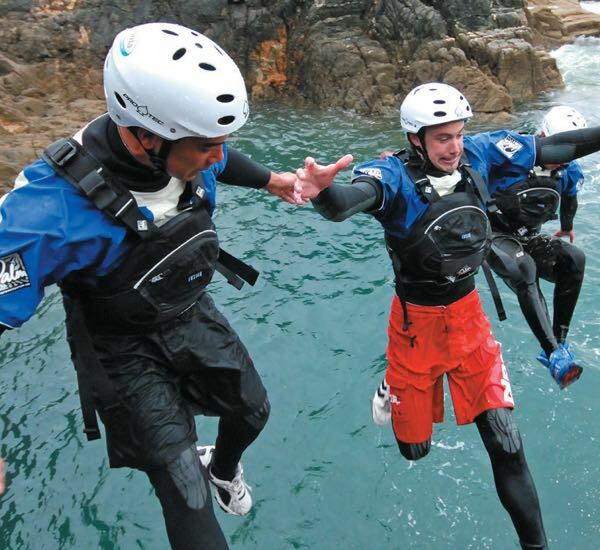 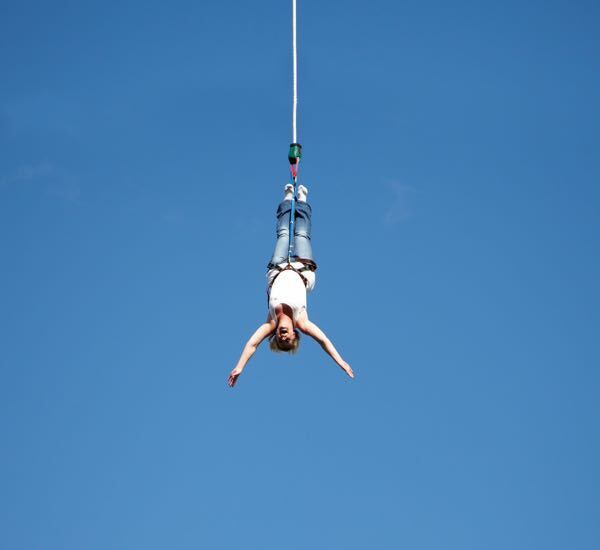 Awaken the daredevil within with our selection of our incredible adventure experiences – from Go Ape and Zip World to The Bear Grylls Adventure.